A conference organized by Emmanuel Francis (CEIAS) and Raphaël Rousseleau (Université de Lausanne) with the support of the CEIAS and the Musée du Quai Branly – Jacques Chirac (département de la recherche et de l’enseignement). June 8 | EHESS, 54 Boulevard Raspail, 75006 Paris, salle 737 | 9.30 AM to 5 PM ― As this conference day also stands as the 22nd day of the CEIAS, there will be an open buffet at 1 PM and a cocktail at 5.30 PM. June 9 | Musée du Quai Branly – Jacques Chirac, 37 Quai Branly, 75007 Paris, salle de cinema | 9.30 AM to 5 PM ― See also here. Detailed time schedule to be announced later. 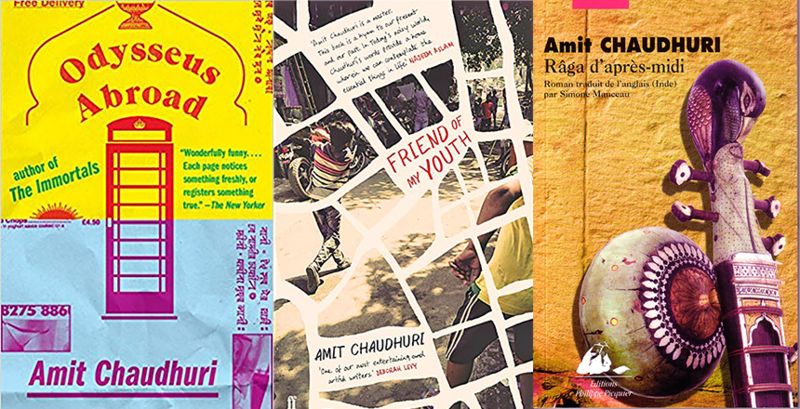 In Western perception, Indian Rajas often call to mind a faded luxury, while the Indian society continues to be grasped mostly through castes inequalities or the textual Hindu tradition. Hindu kingship has been abundantly investigated, notably the relationship between kings and Brahmins (Jan Heesterman), or, from a wider perspective, between political power and socio-religious institutions and values (Louis Dumont). With the development of regional studies, the debate shifted towards the nature of the state in ancient India. Several models have been put forward: feudalism (R.S. Sharma), bureaucratic state (K.A.N. Sastri), segmentary state and ritual sovereignty (Burton Stein, Richard Fox), integrative state according to a processual model (B.D. Chattopadhyaya, Hermann Kulke), imperial formation (Ronald Inden). Moreover, as a counterpoint to structural perspectives, anthropological and ethno-historical researches stressed the pivotal role of kingship in Indian society (Nicholas Dirks, Jean-Claude Galey), by “rediscovering” the works of Arthur Hocart. 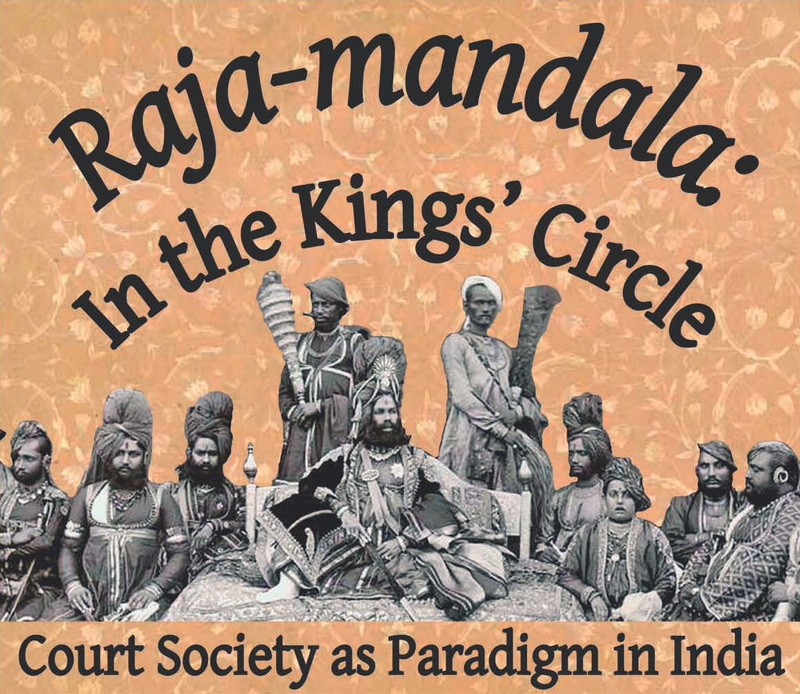 The aim of the present conference is not to revive debate about the nature of kingship in India, but rather to approach the court society (beyond the king) as aset of relations and practices, in other words to consider kingship as a civilisation model. 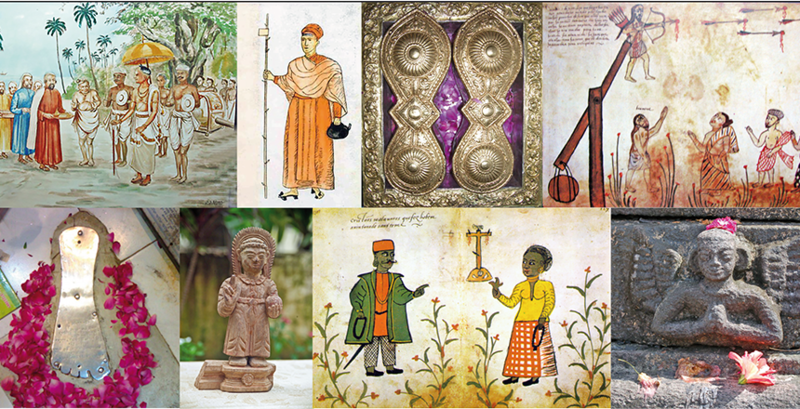 Daud Ali (University of Pennsylvania) | The Spread and Appropriation of Courtly Technologies in Medieval India. Ali Anooshahr (UC Davis) | The King of Hearts: The Role of Emotions in the Early Mughal Empire. Blain Auer (Université de Lausanne) | A Culture of Royalty and the Image of the Persian King in the Delhi Sultanate. Emmanuel Francis (CEIAS) | Usages of Meykkīrttis in Cōḻa Period (10th–13th c.). Preminda Jacob (University of Maryland Baltimore County) | The Semiotics of Kingship in South India: Images of Jayalalithaa Jayaram as God Queen. Hermann Kulke (Ruprecht-Karls-Universität Heidelberg) | Convergence of Kshatriyaization and Tribalization: Courtly Rituals in Odisha. Marie Lecomte-Tilouine (LAS) | Le roi démocrate, au Népal des Panchayat (1961-1990). Tiziana Leucci (CEIAS) | Srī-Lakṣmī, Apsaras and the Indian Courtesans/Artists as Symbols of Royal Power, Prestige and Charisma. Grégory Mikaelian (Centre Asie du Sud-Est) | Silhouette du devarāja après Angkor. Raphaël Rousseleau (Université de Lausanne) | “Forest Dwellers” Vs. Court Culture: The ‘Savages’ of Urban Indian Society. Uwe Skoda (Aarhus University) | Deities, Alliances and the Power over Life and Death: Exploring Royal Sovereignty in a Former Princely State in Odisha. Audrey Truschke (Rutgers University) | Prithviraja’s Kingship on the Eve of the Indo-Muslim Rule.